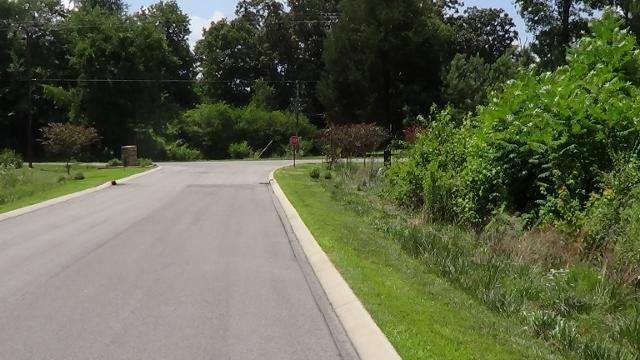 ELITE new subdivision close to Rutledge Falls. Executive homes with a minimum square footage of 2,751sqft, min 2 car garage. If you love nature this is the place for you. No clear cutting. 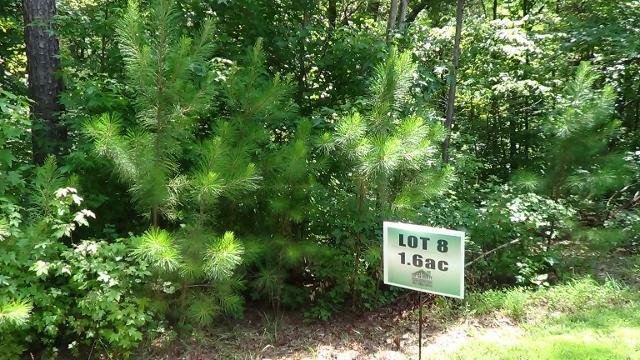 Restrictions to maintain beautiful wooded lots. 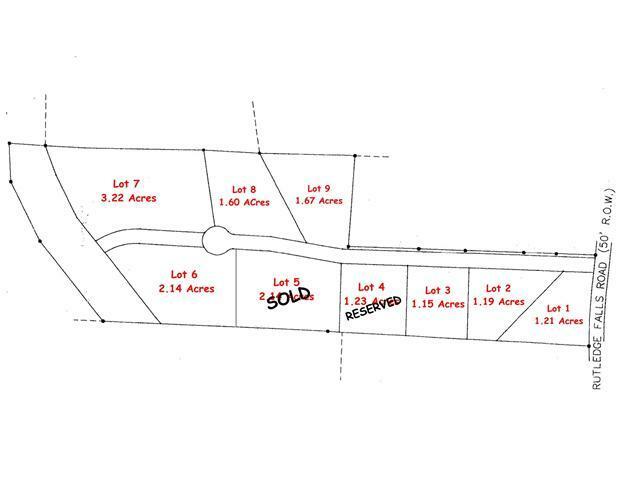 Offered by Coffee County Realty & Auction. Copyright 2019 RealTracs, Inc. Information Is Believed To Be Accurate But Not Guaranteed.